Rocket just graduated from a substance abuse treatment unit at the Berlin prison, where his treatment consisted of group therapy several days a week. 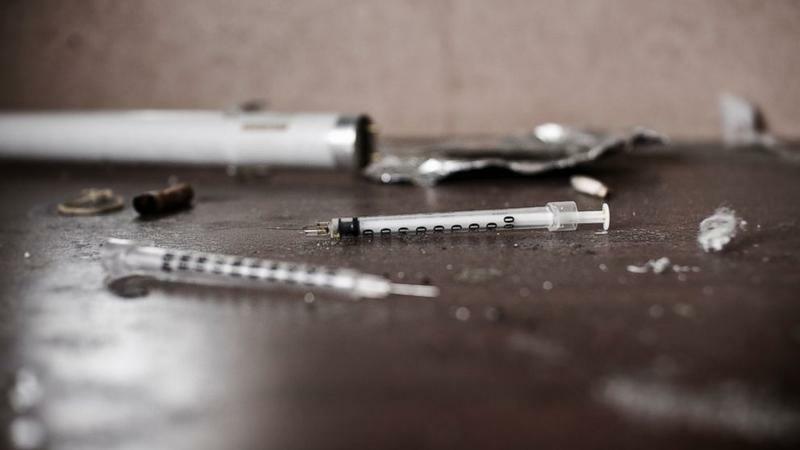 But Helen Hanks, assistant commissioner at the Department of Corrections, says the DOC will soon begin treating recovering addicts with a prescription medication that could prevent relapse after they are released. “We're targeting the use of naltrexone as a very positive intervention for people especially who are addicted to heroin and other opiates,” Hanks says. Click to expand this statistic. Naltrexone is one of three medication-assisted treatments for opioid addiction. Unlike methadone and buprenorphine, naltrexone is not a controlled substance; it's non-addictive and it won't get you high. It works by blocking the euphoric effects of opioids. Dominic Donahue is clinical director at Serenity Place, a drug treatment center in Manchester. He says medication-assisted treatments like naltrexone could help offenders beat their addictions. Offenders in this program will have access to prescribers and existing support services like case management and behavioral therapy inside prison. Studies show drugs like naltrexone work best alongside that wraparound care. The problem is that those treatments can be hard to come by on the outside. State health officials report the wait for adult individual or group therapy is as long as 28 days, and up to three months for inpatient treatment. Donahue says that could make it harder for parolees trying to stay clean. And, while Medicaid expansion now covers substance abuse treatment for most parolees, that could change if lawmakers don’t reauthorize the program. Without that coverage, many will find it hard to pay for medication and therapy. Half of the inmates in the U.S. have a substance-abuse problem, according to the Department of Justice. 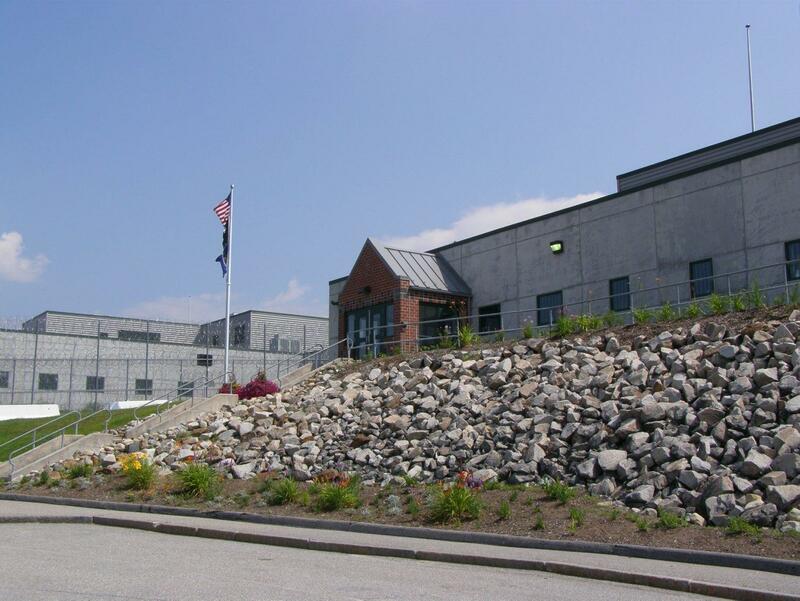 And in N.H., almost 60 percent of parolees who land back in prison within three years do so because of drug-related crimes. 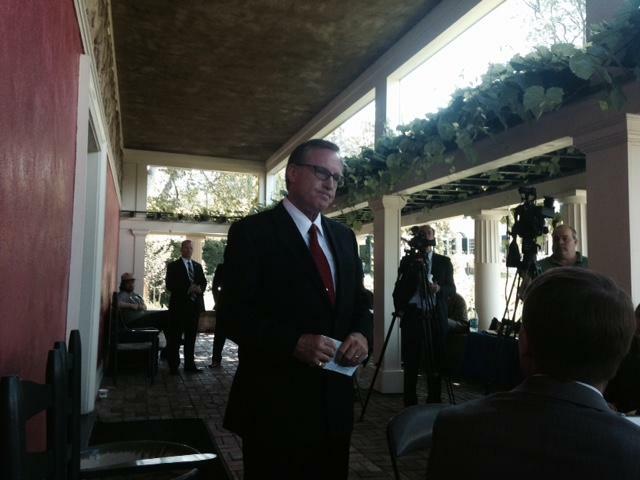 Jack Wozmak is the state’s appointed drug czar. The DOC’s naltrexone program is one of 22 recommendations he's made to Gov. Maggie Hassan to address New Hampshire’s growing opioid crisis. Wozmak acknowledges that the shortage of treatment on the outside could be a problem for parolees. But that doesn’t mean they shouldn’t have access to it while on the inside. 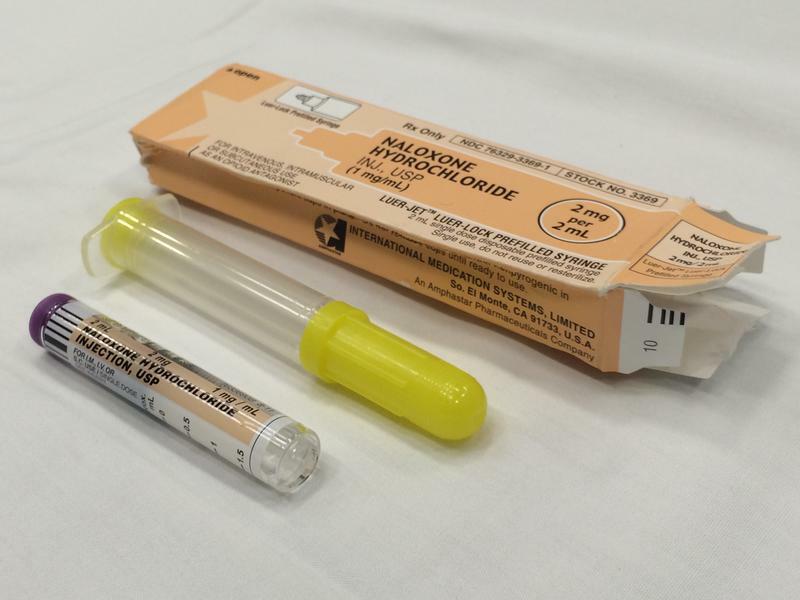 Several states, including Massachusetts, Rhode Island and Vermont, use an injectable version naltrexone in local jails and prisons that has been found to be more effective. That drug, called Vivitrol, would cost the DOC $1,200 a month for each patient. Instead, New Hampshire is going with the pill form, which is $18 a month. With about 5 years left to go behind bars in Berlin, Chris Rocket is preparing for life on the outside. When he's released, he wants to stay sober. Rocket says the naltrexone program is "good thing" and he's interested in participating when the Department of Corrections introduces it this fall. It was a quiet summer night in June when EMTs in Laconia got the call of a possible overdose at a nearby house. When they arrived, they were brought to a bedroom with posters on the wall, laundry spread on the floor and a snowboard laid up against a dresser. Manchester's police chief is hosting a forum Tuesday night for the public to talk about the city's heroin epidemic. Chief Nick Willard will be one of seven panel members at the forum at the Radisson Hotel from 5 to 7 p.m.
Manchester police Lt. Brian O’Keefe says drug activity in the city continues to surge at an alarming rate. Jack Wozmak, Gov. Maggie Hassan's pick to spearhead the state's fight against opioid abuse, has been on the job since early February, but this week has amounted to his coming out. It hasn’t been all – or even mostly -- smooth. The Heroin Crisis Continues: Addressing Opioids Around N.H.
As the heroin crisis in New Hampshire continues, and the number of overdoses grows, communities around the state are addressing the issues with increasing urgency. New Hampshire is in the midst of a drug epidemic. 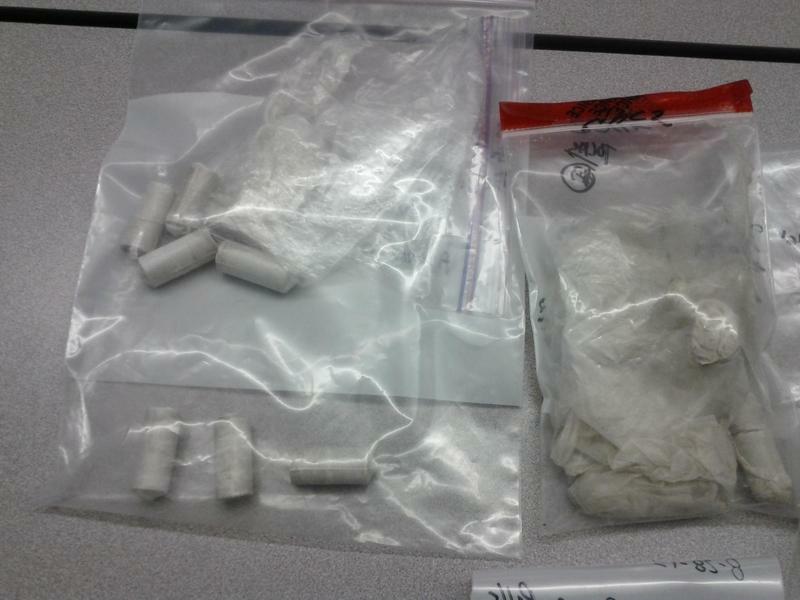 The state’s Medical Examiner’s office says drug-related deaths have risen to a record high of 300 in 2014. To combat the most addictive drugs, lawmakers will consider tripling funding for the Governor’s Commission on Alcohol and Drug Abuse Prevention, Treatment and Recovery. 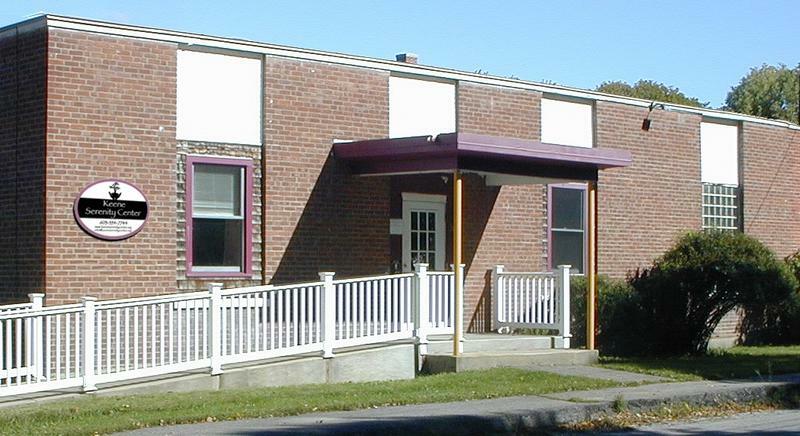 Of those three things, recovery services are severely lacking in New Hampshire, compared to neighboring states.